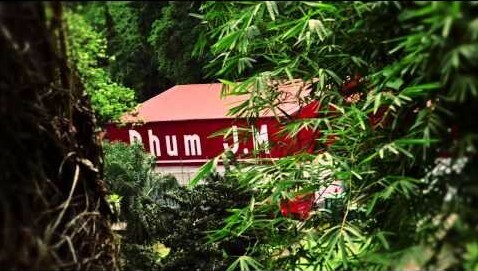 In the late 17th century, the famous Père Labat, the famous Jesuit priest credited with proliferating sugar cultivation in the French West Indies, was the parish priest of Macouba while he operated a sugar refinery at his house on the Roche River, where Rhum J.M comes from today. Antoine Leroux-Préville purchased Father Labat’s estate in 1790 and gave the plantation the name it is known by today, Habitation Fonds-Préville. In 1845, Antoine Leroux-Préville’s daughters sold the property to Jean-Marie Martin, a merchant from Saint-Pierre and husband of Marie Ferment who was the daughter of one of the island’s most famous sugar planters of the day. Jean-Marie Martin recognized the superior quality of the sugarcane he found on the Fonds-Préville estate and decided to shift the cultivation practices away from producing huge quantities of sugar and to focus on growing sugarcane to create a yield of the finest quality on the island. In 1914, Gustave Crassous de Médeuil, already owner of the Maison Bellevue, purchased Habitation Fonds-Préville from his brother Ernest. From this day, Maison Bellevue and Fonds-Préville became one entity. Located at the foot of the volcano Mont Pelée, Habitation Fonds-Préville remains to this day a family farming property, belonging to the heirs of the Crassous de Médeuil. The original passion for making the world’s finest rhum continues on today by abiding to the tradition of quality set forth by Jean-Marie Martin and the Crassous de Médeuil family. 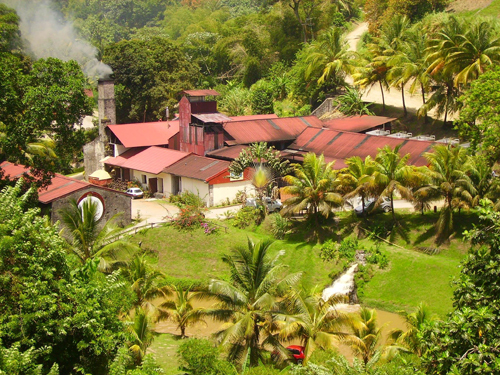 J.M sugarcane is 100% cultivated on the precious volcanic slopes of Habitation Bellevue coming down from Mont Pelée. This is truly the most exclusive micro-climate for sugarcane in the world! The rich sugarcane flavors in Rhum J.M are a result from this unique volcanic soil, tropical humidity from the low cloud ceiling, tremendous ventilation from the steady sea breeze onto the mountain side and the excellent drainage on the sloping sugarcane fields. The sugarcane cultivated here is already considered to be from an exclusive crop and is always expected to be of the highest quality on the island. But still only the “best of the bunch” are selected and pressed to obtain the richest sugarcane juice. 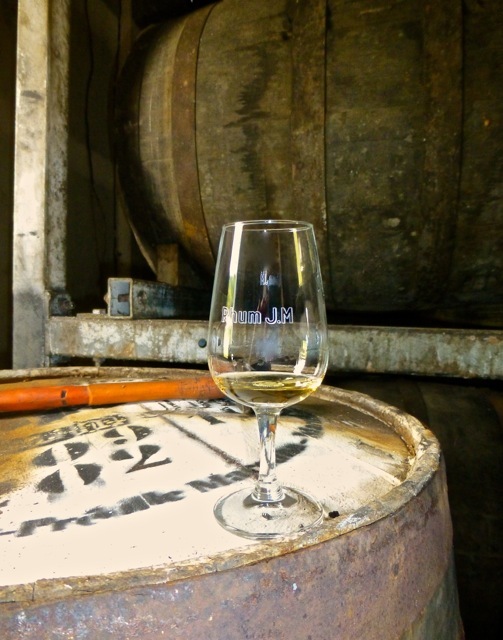 Once distilled, the raw sugarcane juice becomes rum of noble purity and flavor: the famous Rhum J.M.